The GamePad 2 looks to be a nice little update to last year's model, as it features a higher resolution display, faster processor, and more RAM. 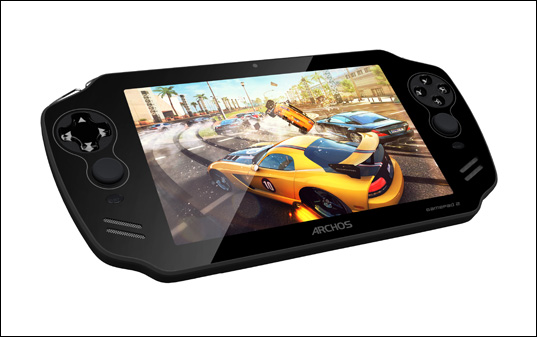 Also, like its predecessor, it features Archos' button-mapping software, so any Android game can take advantage of the physical controls. I'd be lying if I said I didn't want that on my SHIELD. 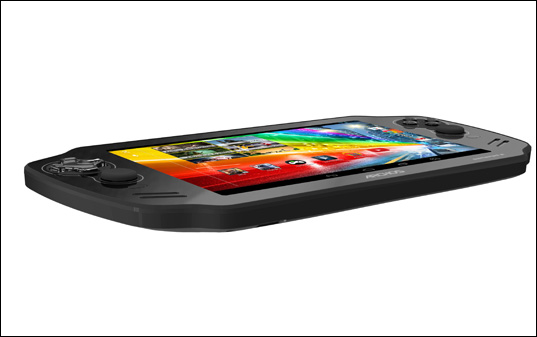 The GamePad 2 is set to launch at the end of October for €179.99 (~$245 USD). For more information, head to Archos' website.